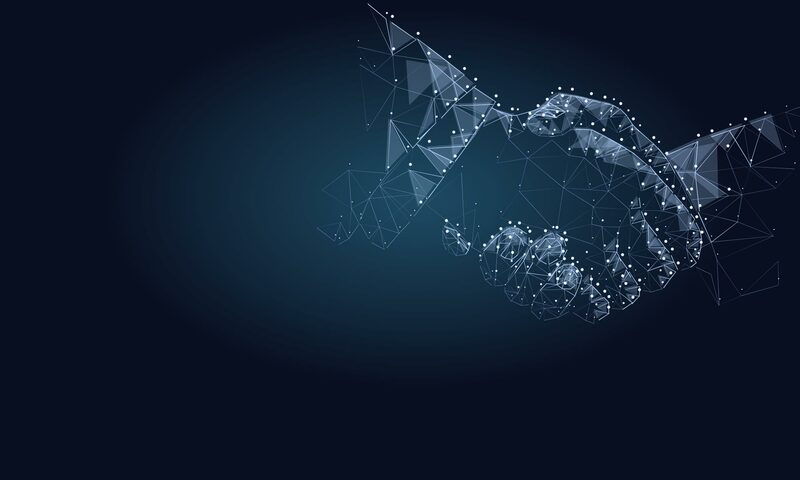 The Blockchain Arbitration Forum maintains a database of certain of its member with particular expertise who may serve as neutrals or other experts in different dispute resolution procedures, e.g. as arbitrators. The database is intended to help parties in a dispute to find a suitable neutral to support them in resolving their dispute. If you also want to be listed here and present yourself to companies looking for neutrals, just become a member of the forum or log-in if you already are! Contact us in case you need an expert or arbitrator!